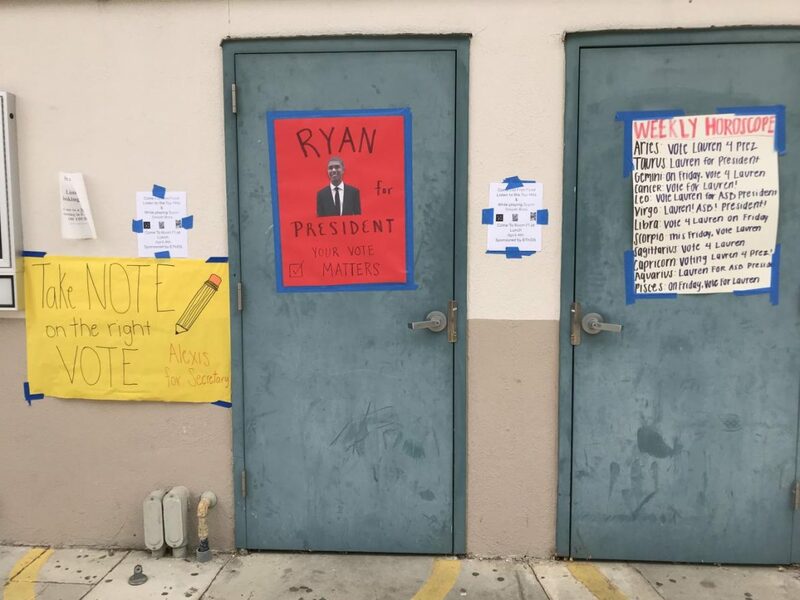 If someone walked around the TOHS campus this week, they would encounter people handing out candy to their peers, students with stickers, and posters telling students how to vote plastered on every surface. 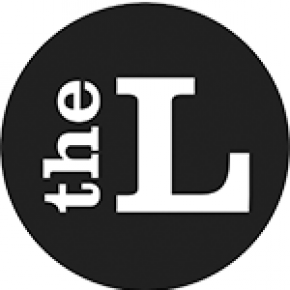 That’s right Lancers: ASB cabinet elections are here. Sophomores and juniors have the chance to have positions in the ASB cabinet. While each class has their own separate cabinet, the ASB cabinet oversees the entire school and activities that happen in every grade. “ASB cabinet is a big role. I have to reach out not only to the people in my class but everyone in the school, so that makes campaigning more difficult,” Kiara Benioff, a sophomore candidate for ASB Vice President, said. This year there are fewer people campaigning than most past years, with three people running for their position unopposed. The candidates will spend the rest of the week, making posters, passing out stickers, and giving food away to win over as many votes as possible. “I’m going to be passing out doughnuts and candy all week and talking to people to get to know more students,” Heath said. Also, students have to get creative to stand out from their competition. After three years of campaigning, Harris has figured out the best way to get his name out there is by posting pictures and getting his friends to repost them. “I think the most effective way to campaign is through social media,” Harris said. Even people who run unopposed have to convince the students that they are worthy of the job, because they need two-thirds of the population to vote for them in order to get their position. It’s an exciting and stressful week for candidates and Lancers alike as we get closer to Friday, April 5, when all the votes will be cast. On Monday, the votes will have been counted and the students will get to know the cabinet that will lead them for the next year.